Sometimes, having a tooth pulled or extracted is the wise decision. Are you feeling intense discomfort in your tooth or jaw? If so, this could be the warning sign of a dental abscess, severe infection or advanced periodontal disease. Don’t wait until the damage becomes permanent and you have no choice. Even though Simply Dental focuses on preventative care, we are exodontia experts and perform routine tooth extractions to give our patients the relief they seek every single day. 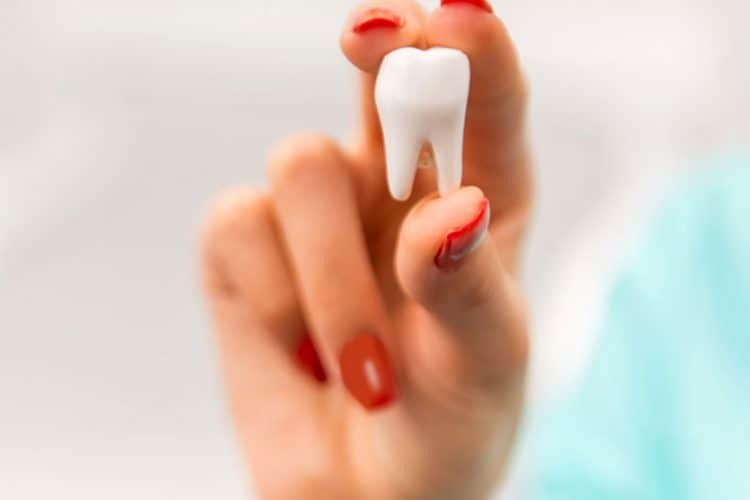 Sure, no one wants to think about losing a tooth, but in reality, you’ll be gaining the relief that can only come from completely removing a drastically decayed or over-infected tooth. Does it hurt when you bite down or chew? Do you avoid your favorite foods to avoid triggering persistent pain that lasts all day? Do you find yourself wiggling your tooth, hoping it will come out on its own? Trying to remove a loose, chipped or broken tooth on your own may leave you in more pain than you’re prepared for. Tooth extraction is always a last case scenario and can usually be avoided with twice-daily brushing and by practicing good oral health habits, including cleaning your teeth on a regular basis, eating a healthy diet and treating any and all infections, cavities and cosmetic damages immediately. If you’re experiencing intense oral discomfort or have damaged a tooth, book an appointment today. Damaged teeth can usually be restored when attended to quickly and most oral pains can be cleared up and eliminated in as little as one or two visits. During your examination, you’ll learn about each option and every extraction alternative available to you, including our recommendation for preventing any further pain or spread of infection and to avoid future complications with your jaw joints, shifting teeth and your ability to chew. Regardless of your decision, you’ll be in good hands and feel calm and relaxed during the entire process. First, the dentist will numb your tooth, jaw bone and adjacent gum lines with a gentle local anesthetic that gets to work immediately. Using specialized tools designed to quickly and easily pull your tooth free from the socket, the dentist firmly grasps the tooth and with a slight rocking motion, widens the socket to loosen its grip. 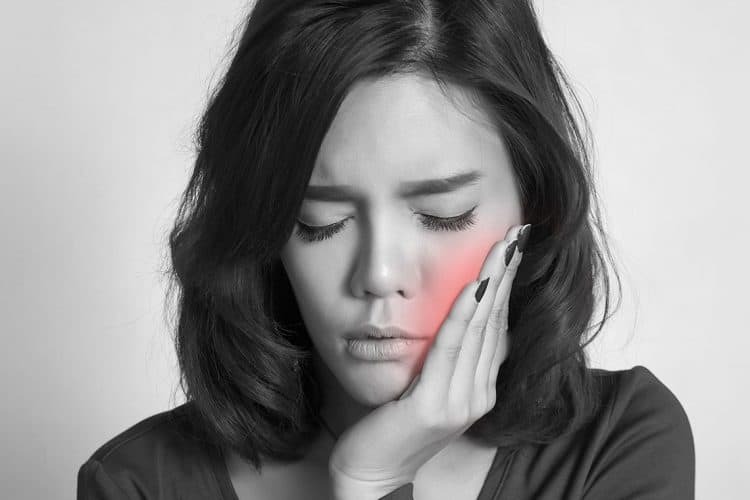 During this pain-free process, you’ll feel a slight sense of numbed pressure until the tooth is successfully extracted, at which point, the opening will be stitched, your mouth will be cleansed and rinsed of any remaining bone particles and you’ll begin the healing process by biting down on a gauze pad for approximately 30-45 minutes immediately after your appointment. If bleeding persists, repeat this process until a clot forms and the bleeding stops on its own. Take pain medications and antibiotics as prescribed and apply an ice pack to keep swelling to a minimum. You’ll also want to drink plenty of room-temperature liquids and eat plenty of soft foods like vegetables, noodles or health smoothies until you feel comfortable returning to your normal diet. If possible, avoid brushing the neighboring teeth until you are comfortable. You should definitely resume your normal dental routine after a day or so, including brushing and flossing your teeth daily to speed up the healing process and keep your mouth as clean and fresh as possible. Before you know it, you’ll be feeling fine and getting back to the life you’re used to...or maybe finally being pain-free after years of stubbornly ignoring the warning signs of an infected tooth. Either way, there’s no need to dread the dentist. At Simply Dental, we specialize in taking the pain away so you can life life your way. Give us a call at 555-555-5555 and book your examination today. It’s fast, easy and you’ll feel better than ever.